Ahh, how the other-half live, or rather, where the other-half cook. 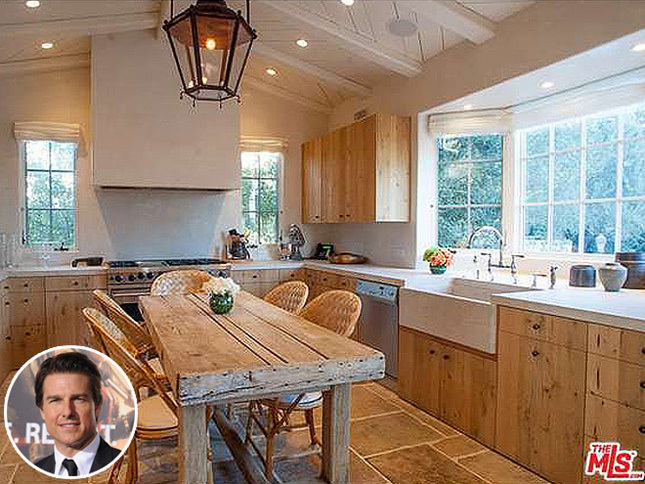 From Kourtney Kardashian to Tom Cruise, here are out some of the coolest celebrity kitchens out there. 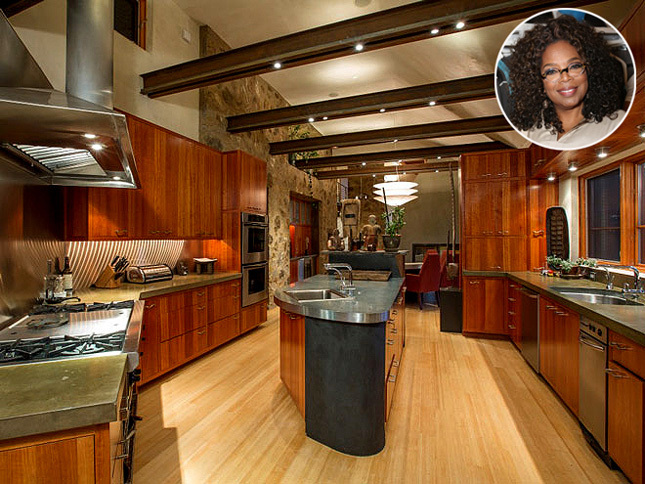 The reality TV star's kitchen is pristine, and boasts limestone floors, a generous island, and stunning pendant lighting.  Alec Baldwain, and his wife Hilaria's spacious, bright kitchen opens up into their open-plan dining room. We can't help but wonder if the white space always looks this white? 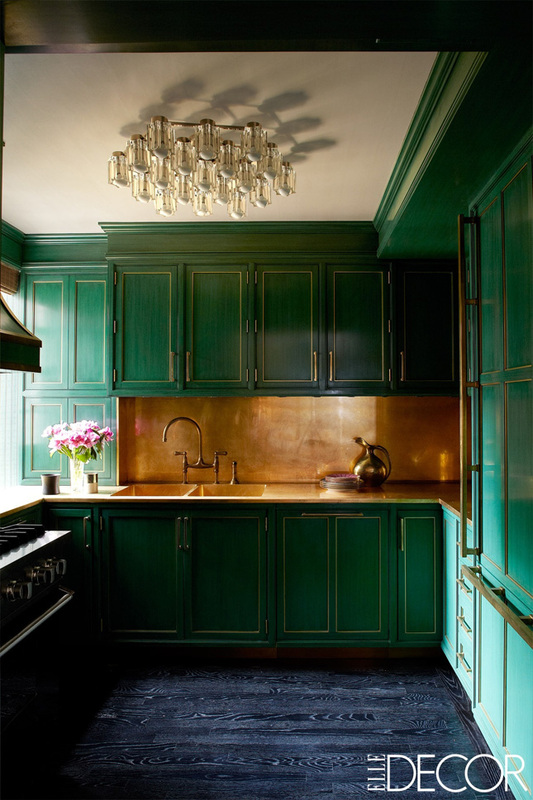 The famous designer's Manhatten kitchen is just as fashionable as you'd imagine. 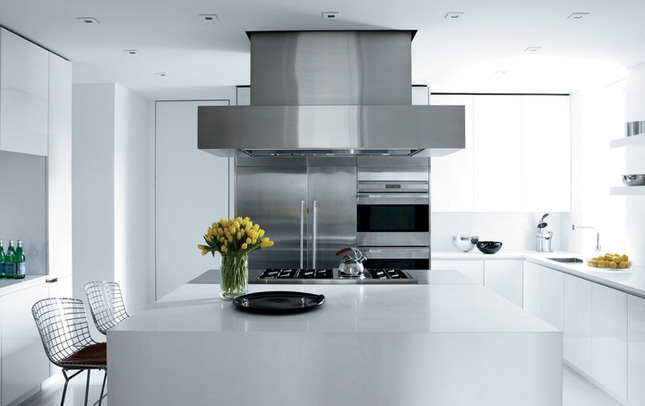 The wire kitchen chairs are by Knoll while the impressive hood over the cook space was custom made. If you've ever wondered where Amy Schumer makes her sandwiches, here it is! The compact kitchen is built into her NYC apartment, and we're kind of in love with the modesty of it. 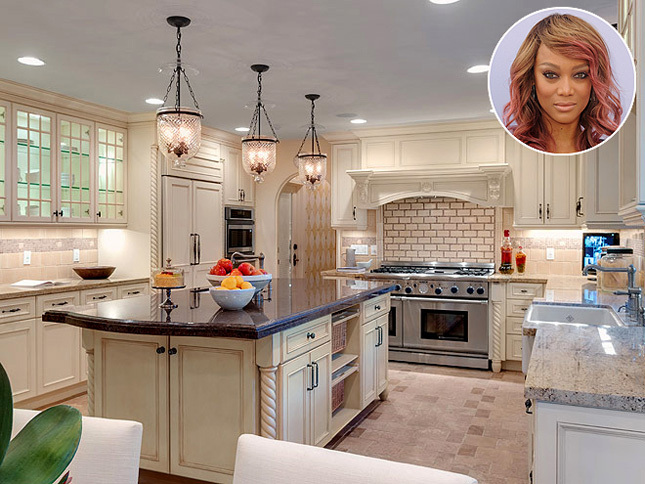 The America's Next Top Model star's kitchen is very country chic. We're loving her tiled backsplash, while her stainless steal appliances add a contemporary feel to her traditional cream presses. 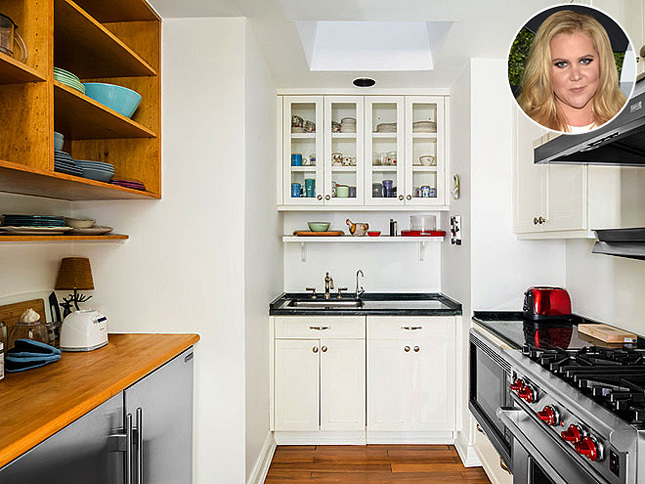 We are obsessed with Cameron Diaz's dramatic, dark kitchen. The brass backsplash, forest green presses and deep navy wooden floor has us dreaming about our dream kitchen makeover. 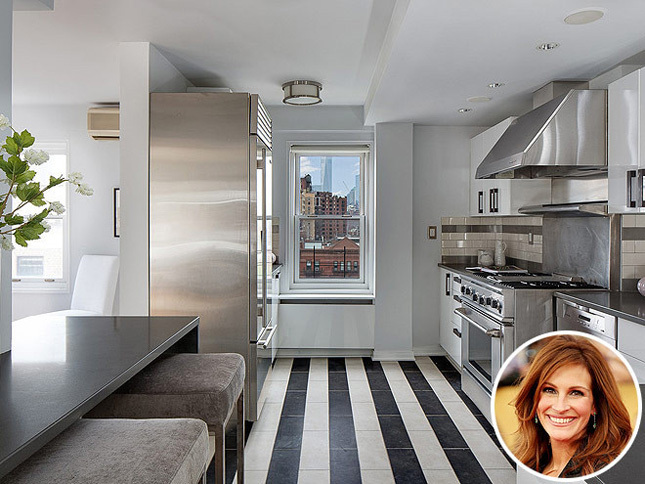 Julia Roberts kitchen in West Village, NYC is flooded with natural light. We love the monochrome wooden floors, which create the illusion that the kitchen extends further than it really does. You're in luck! Tom Cruise's Los Angeles compound is on the market. This Italian farmhouse-inspired kitchen is complete with chef-quality appliances and rustic wood finishes. And it can all be yours for a cool $13m. Probably the coolest couple on our list, singer John Legend and his beau, Lip Sync Battle co-host, Chrissy Teigan's kitchen is almost as cool as they are. 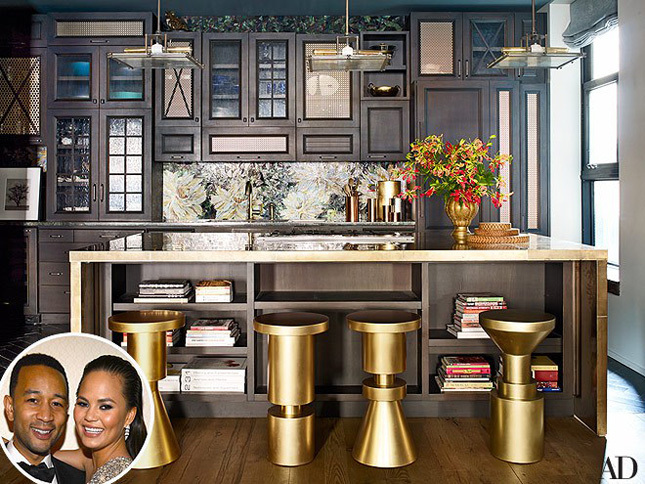 The brass stools, integrated bookshelf and floral backsplash come together to create a rustic yet contemporary space, where self-confessed foodie, Teigan can entertain until the late hours.